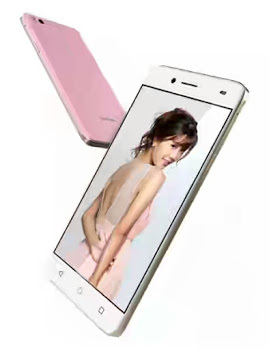 For other specifications of Sharp MS1 phone, they includes a 5.5-inch screen with a resolution of 1920 by 1080 pixels which is slender frame to fit in the small palms of ladies. The phone has a scratch proof, thanks to its tempered glass, Corning Gorilla Glass screen protection. In performance, it comes with a 3GB RAM and 8-core MediaTek MT6753 processor CPU which clocks at 1.3 GHz. It also supports 4G LTE as well as dual SIM. Although the battery is not so impressive at just 2600mAh capacity. The price of the Sharp MS1 is $210 USD. The full specs of the device is below, check them out.